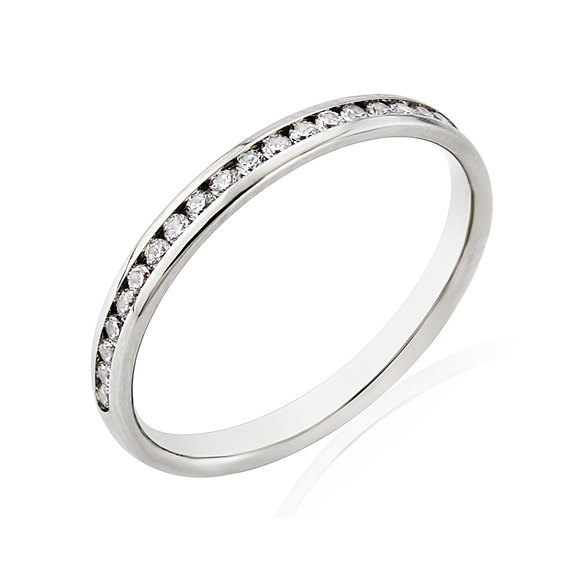 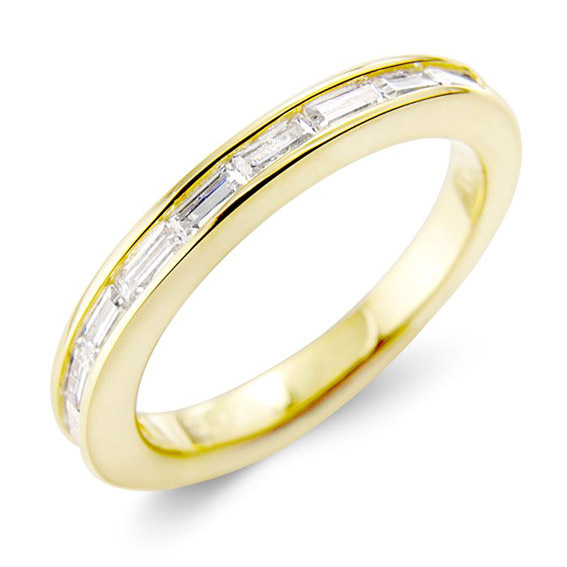 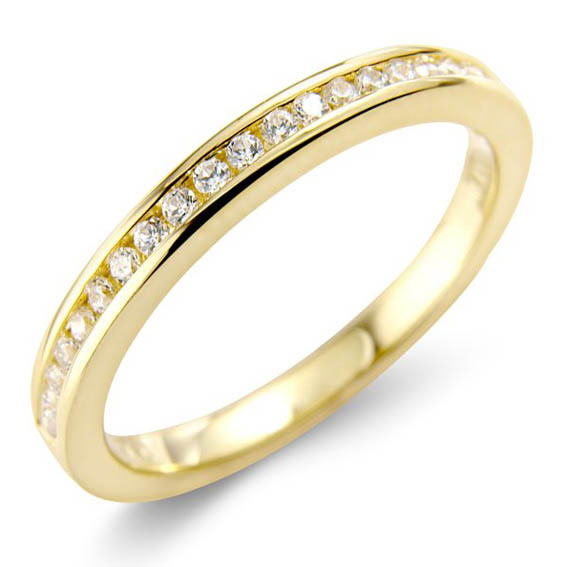 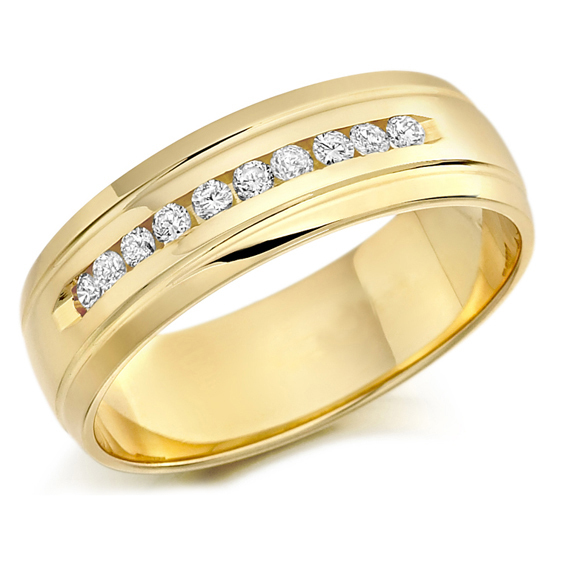 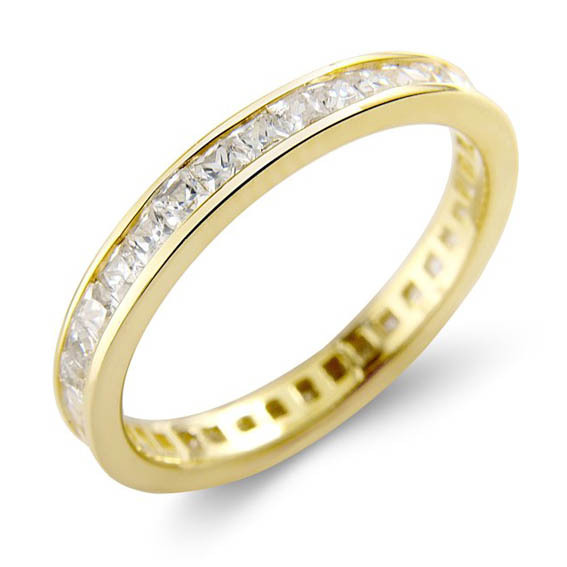 Have a look below at a selection of ideas for your bespoke diamond set eternity ring, available in 9ct or 18ct gold, platinum or palladium. 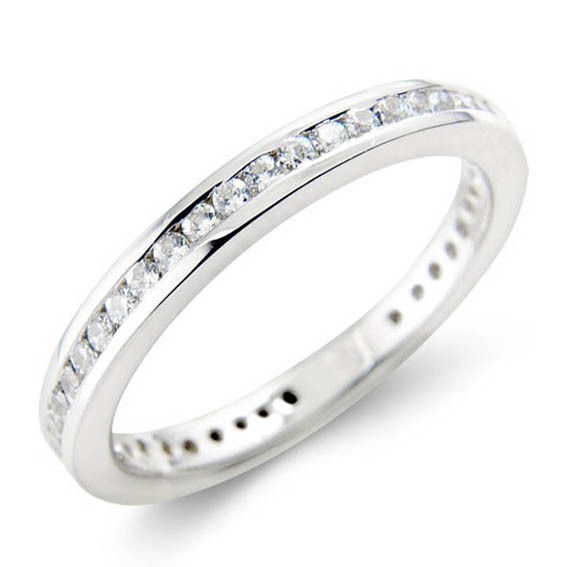 Many brides choose this style as a wedding ring these days. 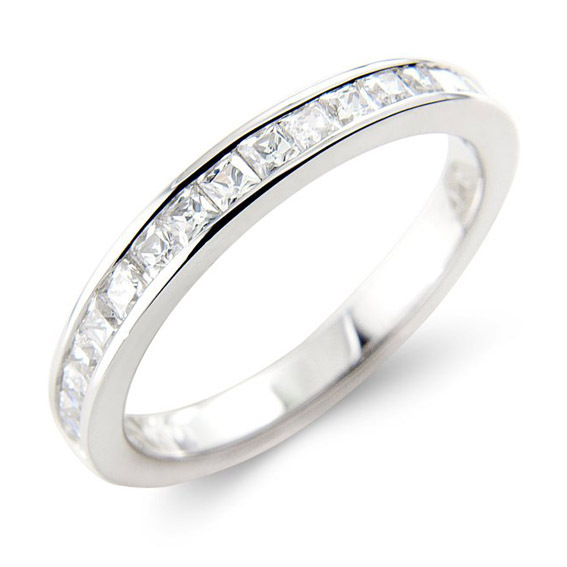 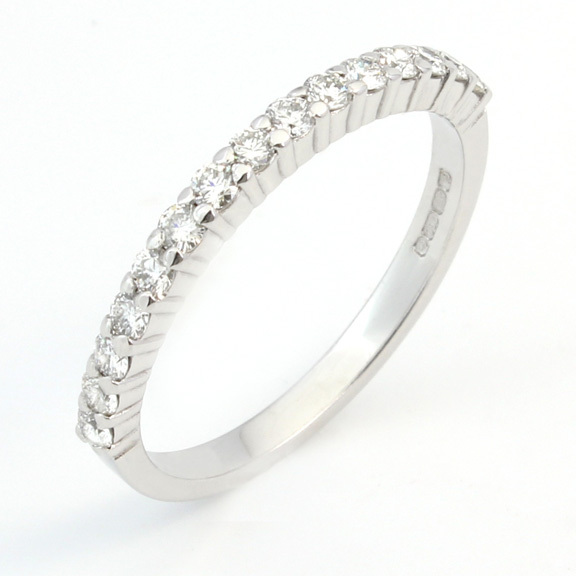 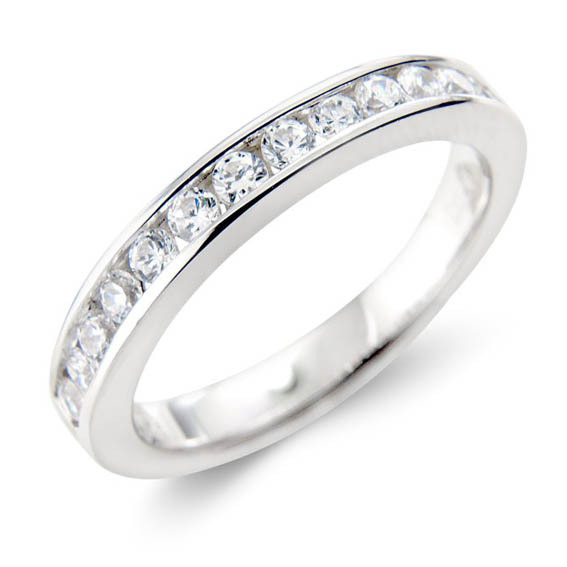 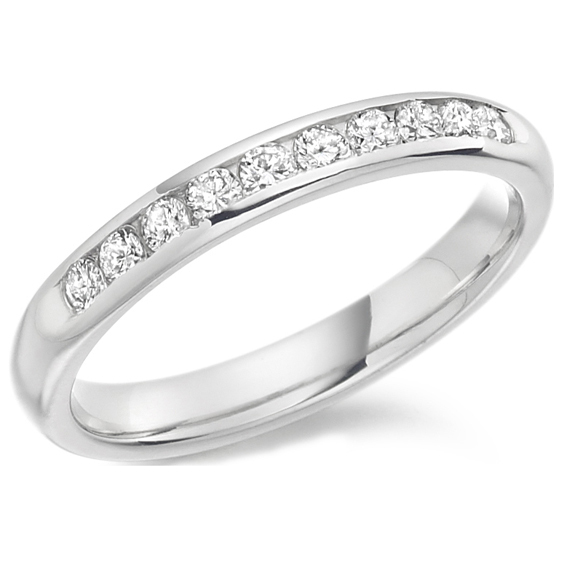 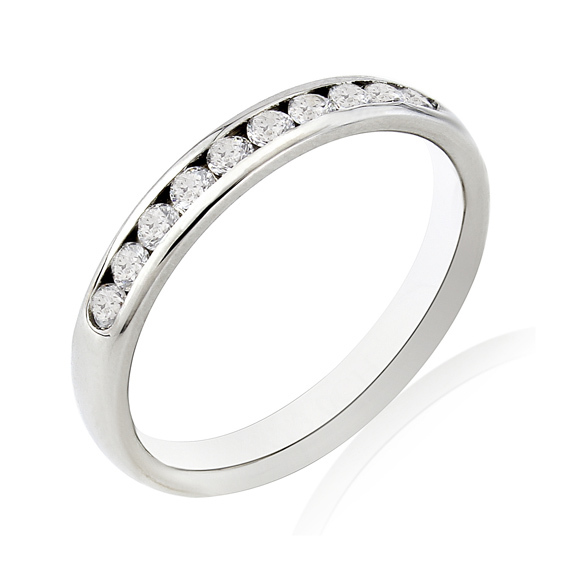 Book your consultation to design your eternity ring in the comfort of your own home. 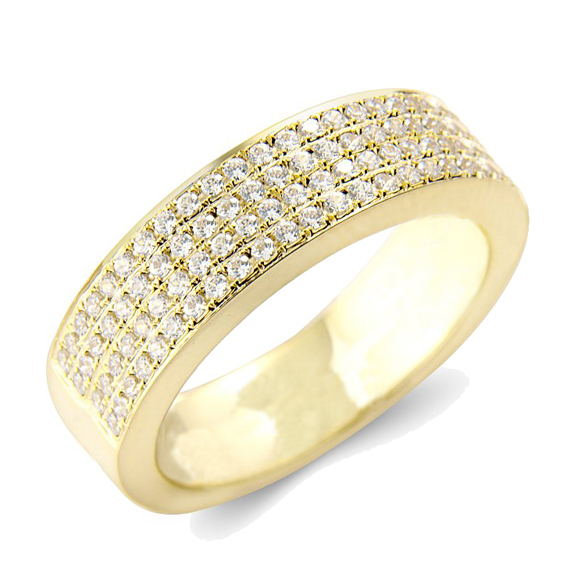 301 - Full eternity set with 50pts round diamonds. 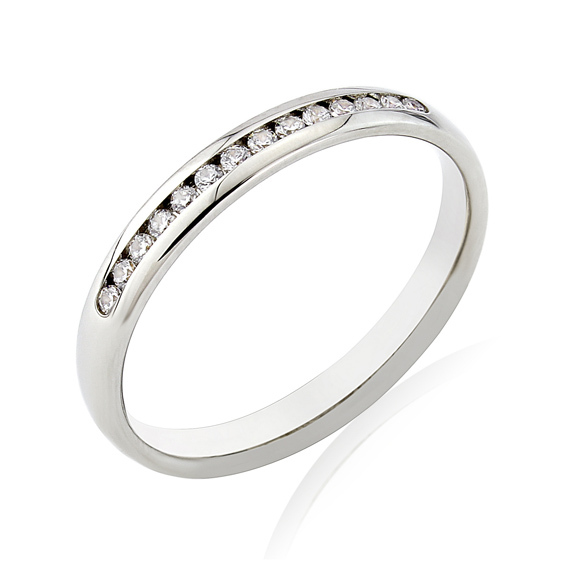 302 - Half eternity set with 15pts round diamonds. 303 - Half eternity set with 50pts round diamonds. 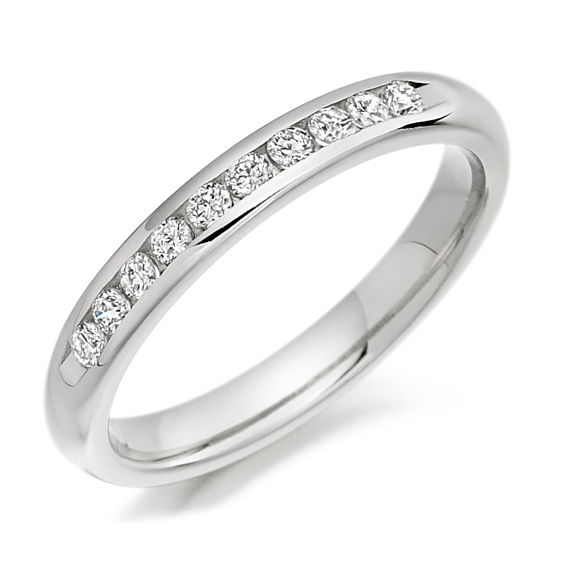 304 - Full eternity set with 1ct princess cut diamonds. 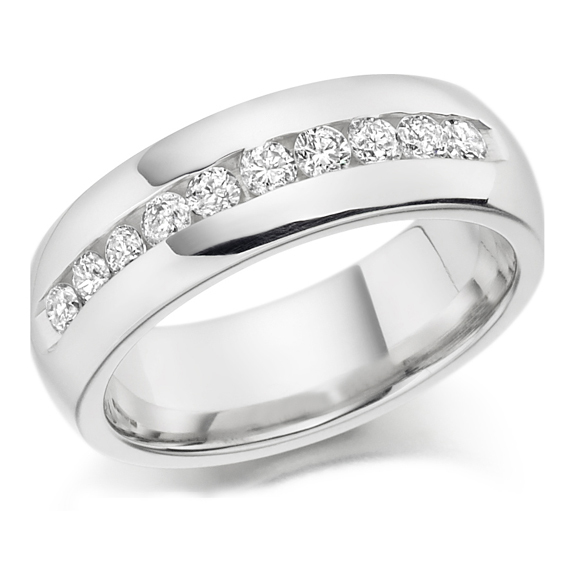 305 - Half eternity set with 50pts princess cut diamonds. 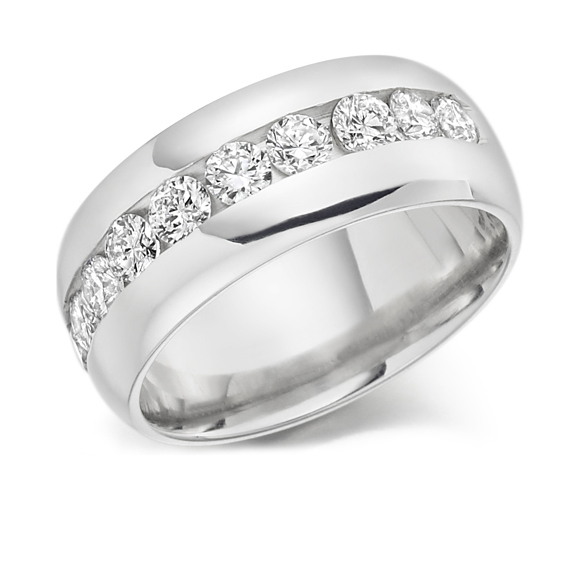 306 - Half eternity set with 50pts baguette diamonds. 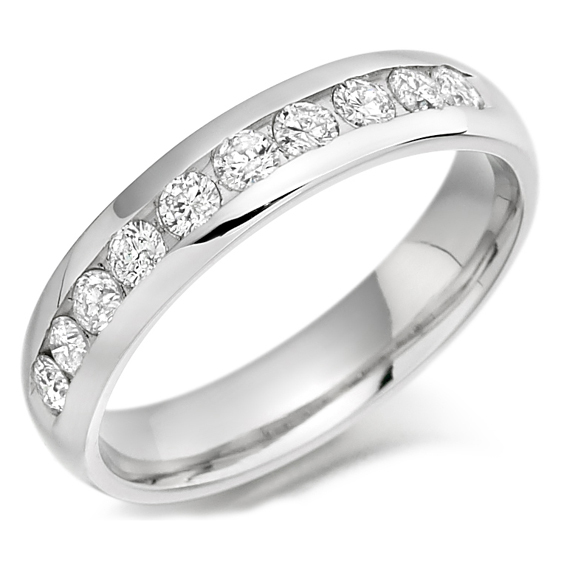 310 - Full eternity set with 1ct round diamonds. 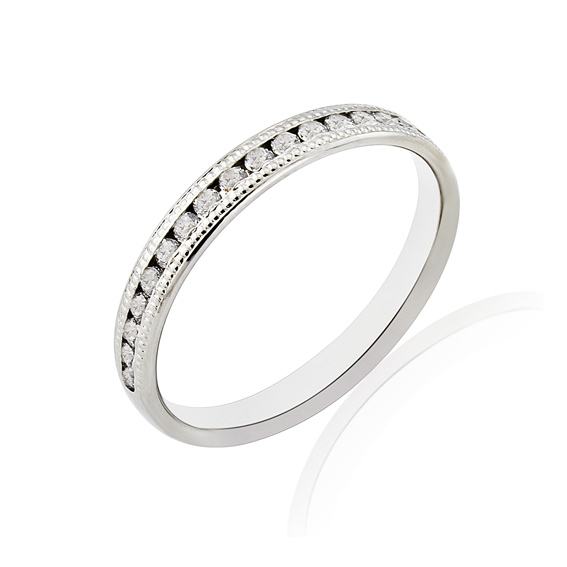 311 - Two grooves set with 20pts round diamonds. 312 - Half eternity set with 25pts round diamonds. 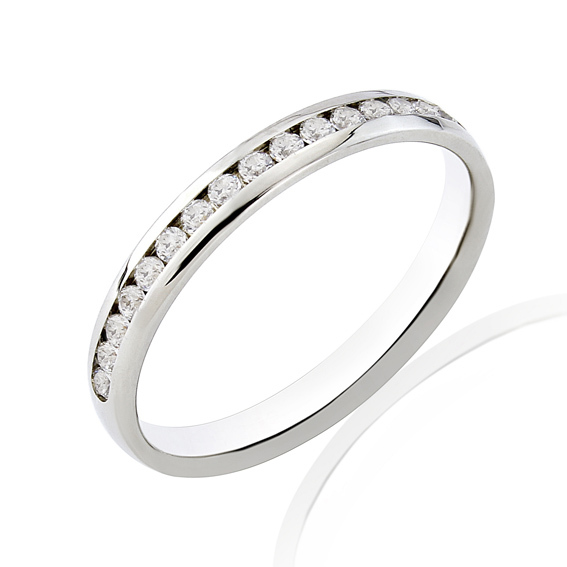 313 - Half eternity set with 33pts round diamonds. 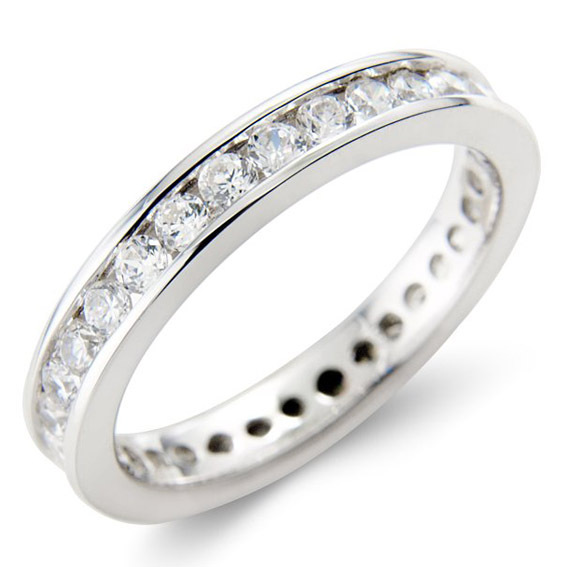 314 - Half eternity set with 50pt round diamonds. 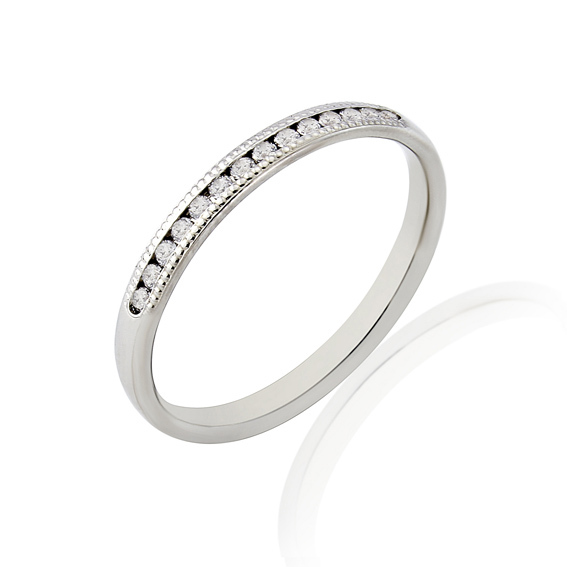 315 - Half eternity set with 75pts round diamonds. 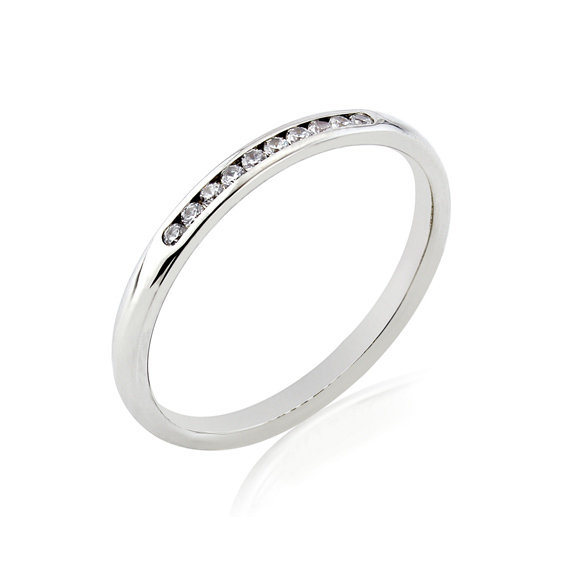 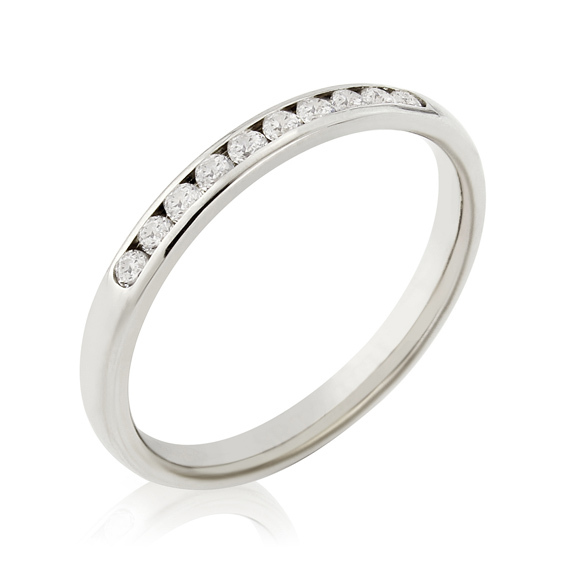 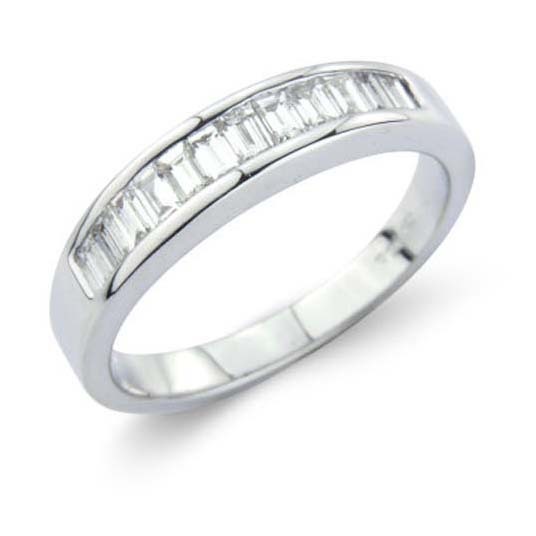 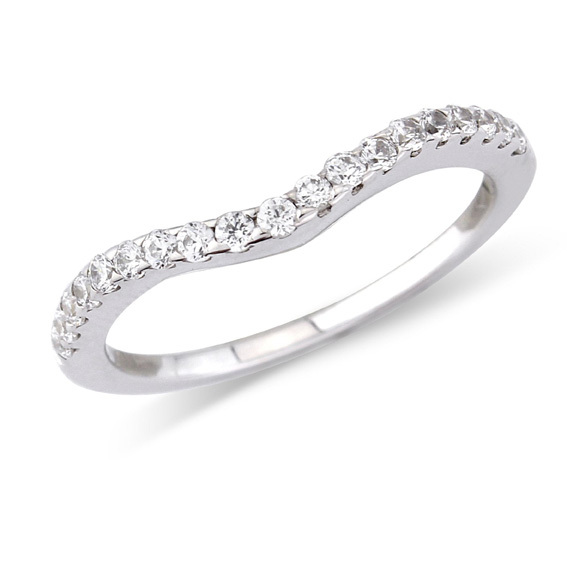 316 - Half eternity set with 1ct round diamonds. 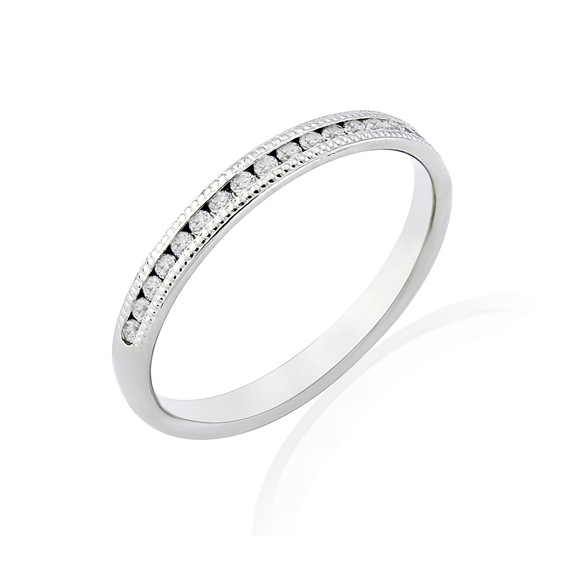 317 - Half eternity set with 50pts baguette diamonds.